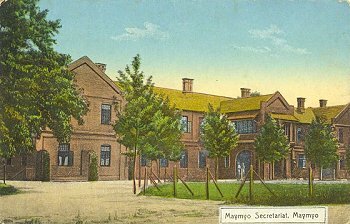 Title: Maymyo Secretariat, Maymyo No. 471. Publisher: D. A. Ahuja, Rangoon.